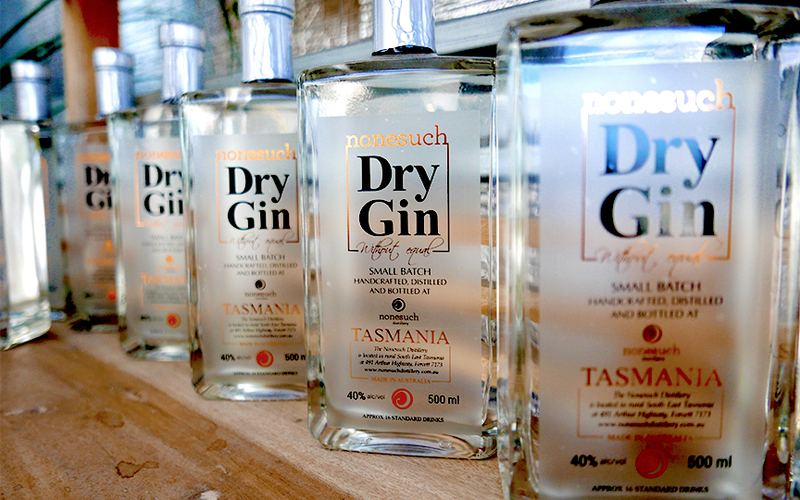 The Nonesuch Tasmanian dry gin has a classic mix of traditional botanicals such as liquorice, orris root, angelica, coriander and cardamom. 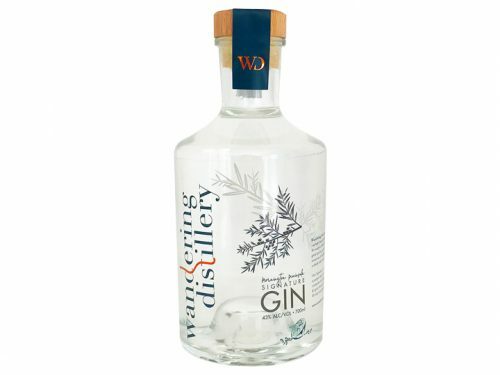 It also uses some interesting botanicals, such as wattle seed and cumquat which blend very well with juniper. 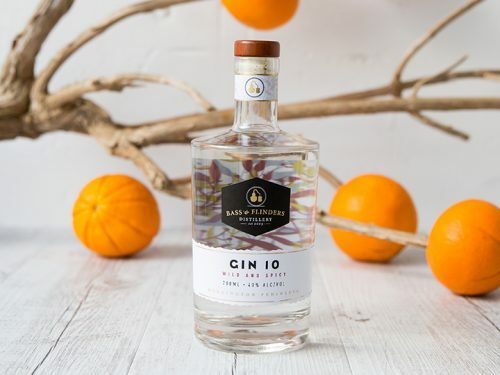 With citrus on the nose, as well as some spice and an earthy savoury note from the wattle seed, this is a delicate gin that requires tender love and care. It’s traditional yet offers some uniquely Australian characteristics. We asked Rex how the cumquat plays into the gin; the citrus is different in Nonesuch to what we find in other Australian gins. Rex explained that cumquat is his ‘rescue’ citrus. Occasionally some of the citrus zests contribute a little too much oil, which can affect the mouthfeel of the gin. Cut this back too much and while it helps with mouthfeel, it also cuts back on the citrus nose and taste. In this instance, I substitute some of this citrus peel with cumquat, whose charactertic is a dryer citrus, with less oiliness. Start by trying the gin neat, then go easy on the mixer. It’s delicate enough that it can be overpowered if watered down too much and at 40%, doesn’t stand up in heavily flavoured cocktails. A simple martini as recommended by The Martini Whisperer will work very nicely, feel free to check out his suggestions in his review of Nonesuch dry gin. If it’s a simple G&T you’re after, use a light tonic and dry and don’t add too much. 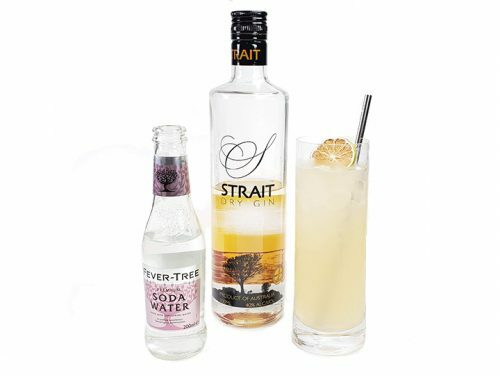 Around 2/3 gin to 1/3 tonic is ideal with a small lime wedge for garnish. If you can lay your hands on some cumquats, they would make the perfect addition. The process of developing this gin is as important as how to drink it. Rex didn’t go down the path of the highly sweetened sloe gins that you’ll find in the UK. He wanted to bring out some of the astringent notes and natural sweetness of the sloe berry, without going overboard. If you aren’t familiar with the history of sloe gin, we’ve got you covered (read more here). In a nutshell, it all started back in England where home producers have been making sloe gin in kitchens and sheds for hundreds of years. So, this is where Rex began. Thanks to the marvels of social media, he was able to hunt down a number of craft producers in the UK and garner their expertise. They told him the secrets of sloe gin and their advice shines through in this lovely drop. Have a good long smell the gin before you drink; you’ll breathe in rich, deep berry, cherry, and plum notes, mixed with spice and cinnamon. Just the smell alone is almost enough…but not quite. Once you take your first sip, and if you’ve never had a sloe gin, you may be surprised to discover that it isn’t as rich and sweet as the nose may have suggested. This is one of the reasons we love it, a slight tartness from the sloe berry is there, but without the sugary sweetness of some of the more modern sloe gins that taste more like a liquor than a gin. Nonesuch sloe is refreshing and light to drink and we can’t think of a better way than neat. That said, we’re heading towards winter and cold and flu season. While we think this gin is a perfect autumn drink, you may want to hit up a Sloe Gin Toddy to get you through the colder months. Either way, we hope you’ll enjoy this incredible drop as much as we do. It’s recent bronze medal win at the Tasting Australia awards should really have been a different colour in our opinion!